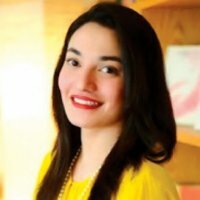 Muniba Mazari is a Pakistani Artist, Motivational speaker, and a creative writer. She was born on 3rd March 1987 in Rahim Yar Khan. 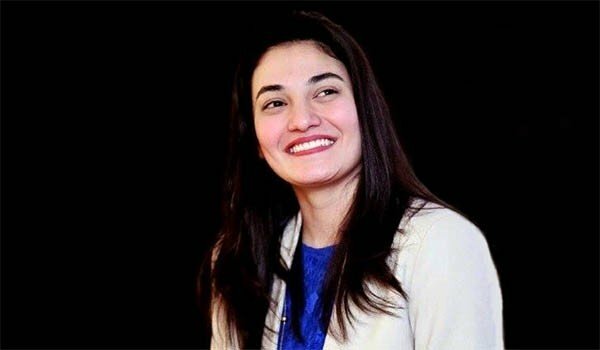 If you are looking for Muniba Mazari profile, wedding, family, education, photos and videos then you can find them here. You can also find the public opinions and reviews about Muniba Mazari here. Muniba Mazari belongs to a Baloch family. She was born in Rahim Yar Khan. Mazari got her legs paralyzed in an accident when she was heading to her hometown Rahim Yar Khan, her husband fell asleep and hit the car. This accident didn't soften her spirit to help others. She is also a philanthropist and she established the brand which is known as Muniba's Canvas. The slogan of her brand is Let Your Walls Wear Colors. Muniba Mazari is a first wheelchair anchor. She was an occasional anchor and hosted a show on PTV. Mazari was selected as an inspirational woman in 2015 by BBC. Toni&Guy hired her as a model in Pakistan which makes her first wheelchair-using model. In 2016, She was featured in the Forbes 30 under 30. 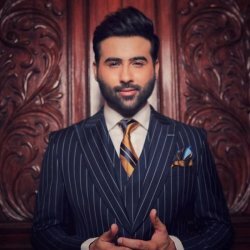 Mazari is currently a Brand Ambassador for RYTHM Foundation of QI as well as for UN Women Pakistan. She is a motivational speaker and had participated in various forums and conferences. She is also a CSR head for Chughtai Labs. Muniba Mazari was married but then they were separated after Mazari's accident. After her accident, the doctor told her that she can never have a baby but then she adopted a boy. Therefore there is no information regarding her husband. We will update about her husband once we get any news. Muniba Mazari is a Great women. She is a great inspiration for the whole world that how a women on the wheelchair can prove the world and become the motivation for the world.